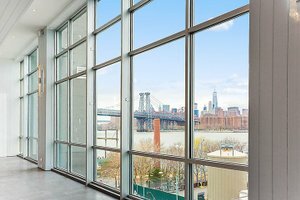 Modern and open, this event space in Williamsburg boasts impressive floor-to-ceiling windows that overlook the New York waterfront and skyline. 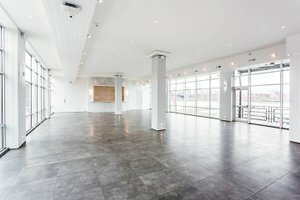 It's ideal for Private Events and Showrooms. 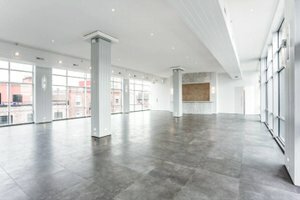 This venue has contemporary interiors of white walls, spotlighting and floor to ceiling windows making it a flexible space that can be transformed to suit a variety of events. Rain or shine, guests can enjoy the city views. 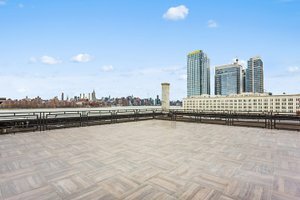 The venue also has an exclusive outdoor area for guests to use, it's a great opportunity for brands, artists and organizations to host unforgettable events.